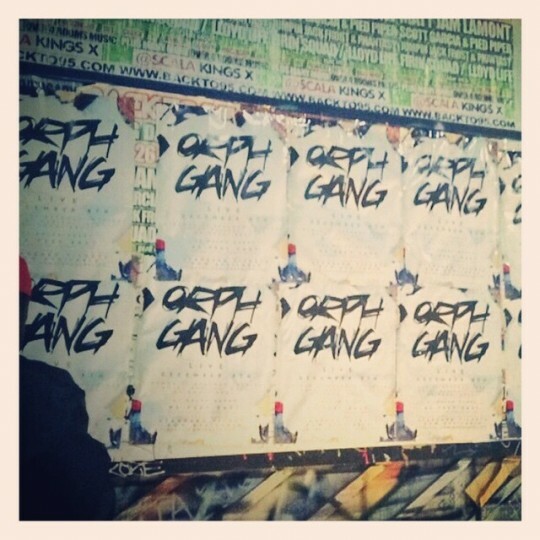 The OrphGang boys are back at it again with a new track and video showing off the team and their combined talent strength and energy. It’s really simply but I love the way it shows them all off individuals and family at the same time. I can’t say I have a favourite verse they’re all strong. Without doubt something powerful is happening here. I’m not the biggest fan of the tune but I can’t find fault in this vocal and performance. 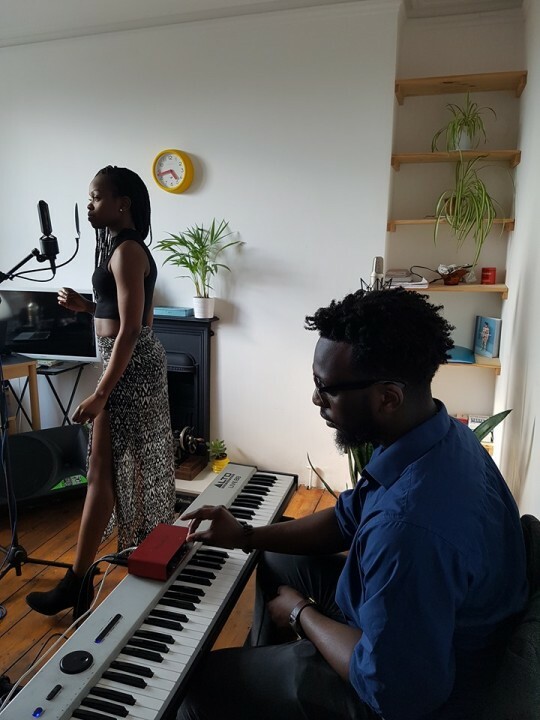 Her superbly polished display of Vocal ability from Liz Lubega sounding absolutely gorgeous alongside the piano on this Jack Garratt cover. Brilliant! I was fortunate enough to get a ticket to this man’s show last night and as always he did not fail to disappoint delivering another super honest and real performance. This Poem is a prime example of where his work comes from and I guess as a fellow father the inspiration behind why we as Dads work as hard as we do. Salute once again Mister Yomi GREEdS Sode. My love for this tune knows no bounds. 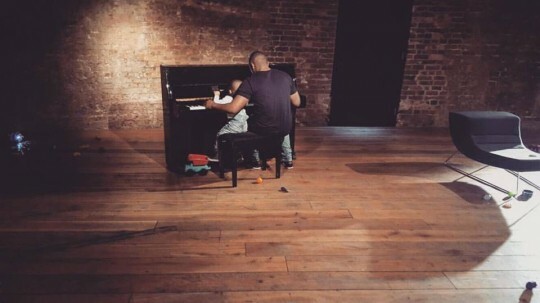 Nao last week dropped this just before hitting Jools holland with this performance. Great energy on stage and a stunning vocal showing she can bring it live too. Another prime example of just how brilliant UK music is right now so many opportunities for you to go and GRAB! Pre order the album now here. My gosh what a tune! 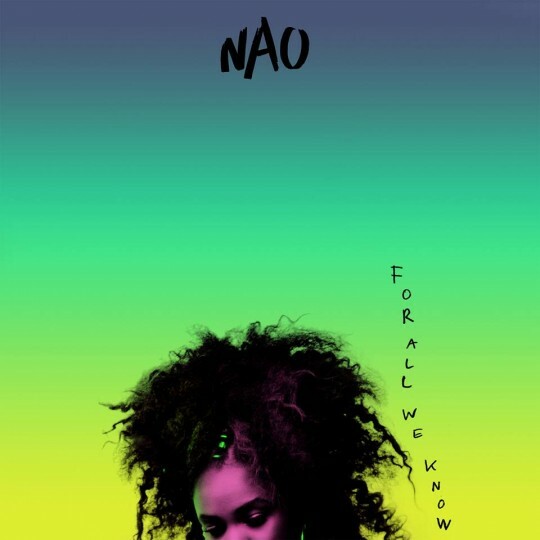 Nao continues to deliver them screw up your face and drop your head in a ridiculously dramatic fashion when the beat drops. Epic on all kinds of level the second verse is probably my favourite the little run she drops at the start and the gorgeous harmonies that enhance the vocal just kill it. I’m gonna stop waxing lyrical about this and go and listen to this for a 6th time i encourage you to do the same! My kinda of Hip Hop right here. 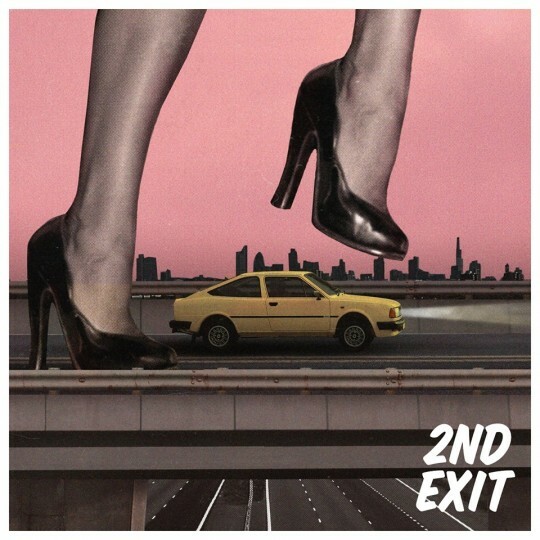 2nd Exit is the coming together of Music is Remedy favourite AlfaMist and Lester Duvall. This dark keys and bass driven number is full of soul and head bopping vibes that is forcing me to press replay again and again and again. Tune is cold! An EP is on the way dropping on May 27th can’t wait till it comes! 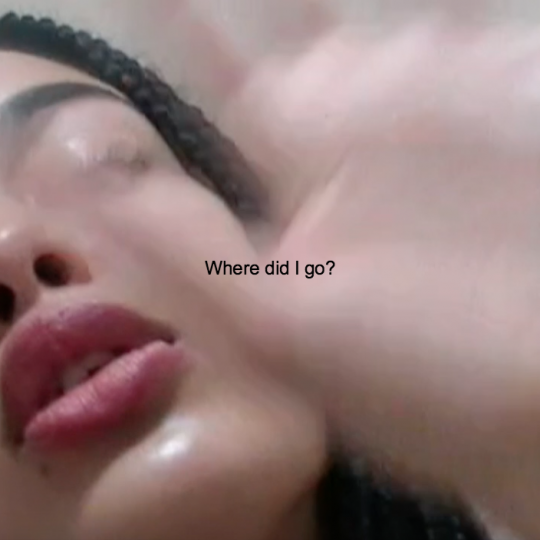 Jorja Smith is currently turning a lot of heads in the industry at the moment and this track is another example of why that is happening. The track has a distinctly British tone and level of coolness about it that keeps you locked and engaged right to the end with the keys and bouncy bass keeping your feet tapping. Dope dope tune. Vibes upon vibes. 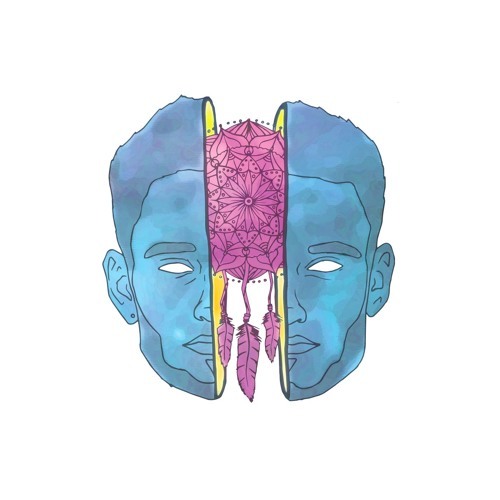 The perfectly placed first single from Tom Misch’s new EP builds so nicely before his standard guitar 2 step flow kicks in. 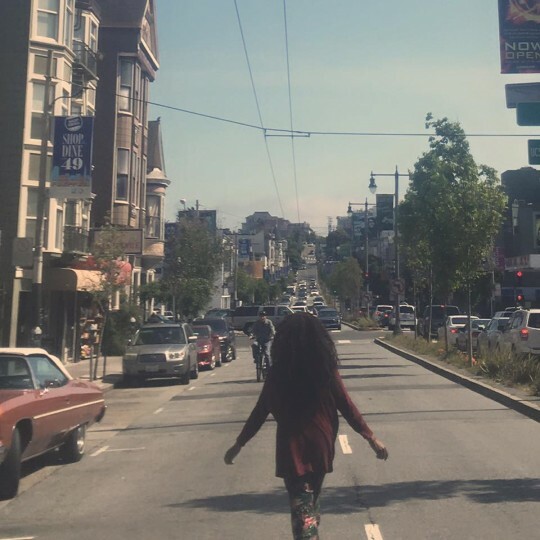 “Watch Me Dance” has some ridiculous bass lines running through the chorus as well as all that other good stuff that we have all come to love whenever listening to a Tom Misch track. A sad but sweet number and without question a dope tune. The Ep “Reverie” will be released on July 15th pre order here. One of tbe best videos from an unsigned artist that I have seen. 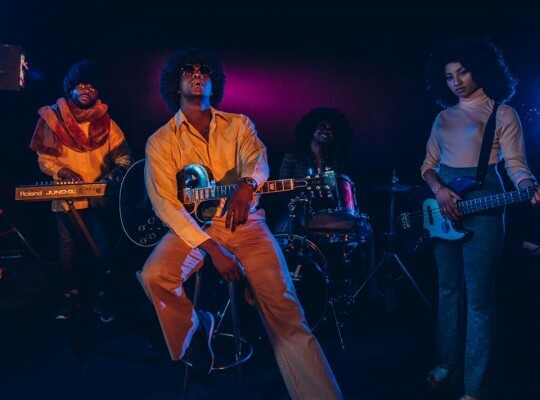 I say in terms if the effort gone to recreate a scene from a 70s soul show that fits perfectly with the vibe of the tune. Intalekt has set a very high standard with this project and this video has just taken it even higher. Superb stuff. Its this lady again. I’m struggling not to post everything that this lady drops because her voice is THAT good. I struggle to find any kind of flaw in it. So polished and she still manages to have some of her own character in there. 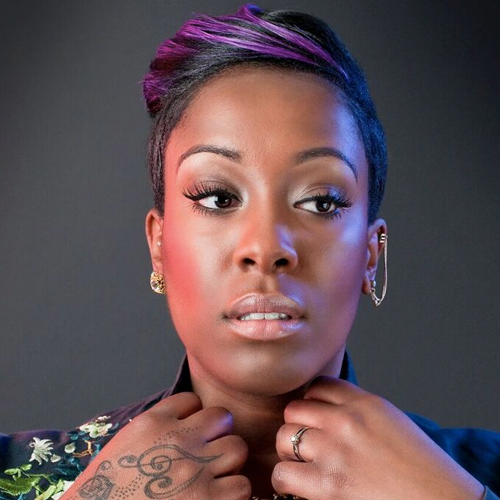 Hoping that everyone is getting to know about Phebe Edwards and her voice starts getting the attention it deserves! Be sure to listen through to the end of the video and take in the full glory of her vocal! Big up Reload sessions as always.